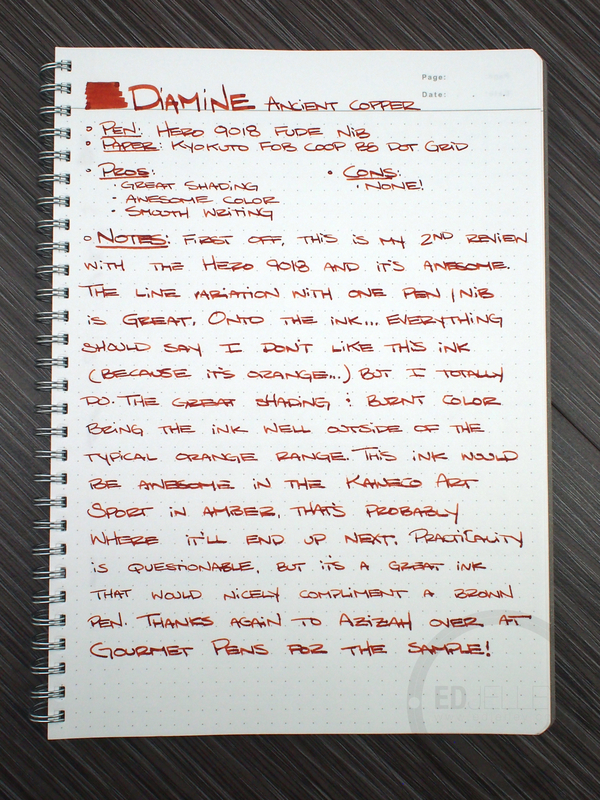 First off, this is my second review with the Hero 9018 and it’s awesome for doing ink reviews. The variation in line width that’s obtainable with one pen/nib is great for showing off how an ink looks in different configurations. Onto the ink…all signs should say that I shouldn’t like this ink (because it’s orange) but I totally do. The great shading and burnt color bring the ink well outside of the typical range of oranges. 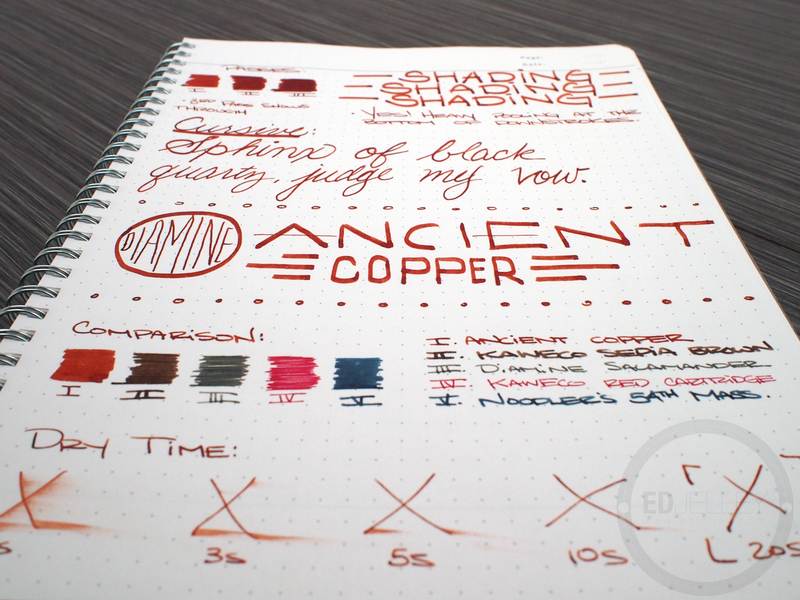 This ink would look super great in the Kaweco ART Sport in Amber acrylic, and that’s probably where it will end up next. 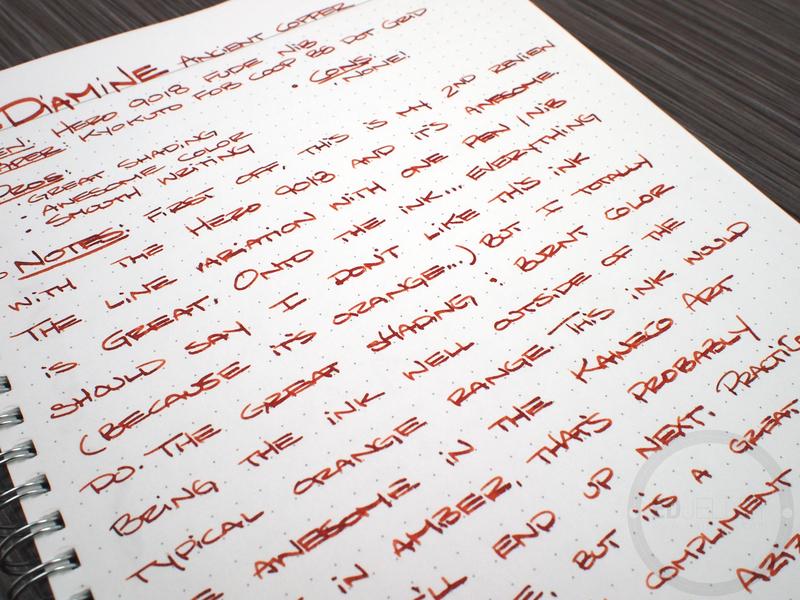 Practicality is questionable, but it’s a great ink that would nicely compliment a brown pen. One thing worth noting is that this ink likes to gunk up feeds and nibs when left unattended for a while. I only experienced this a little bit, but keep an eye on anything you have it in. It doesn’t appear to damage anything, but may be a bit hard to clean out. Also, huge thanks again to Azizah over at Gourmet Pens for sending over the sample!  Great review as always Ed. In my search for an orange hue last year I landed on Ancient Copper and stopped looking. Maybe not an orange in the true sense of the word but I love it nonetheless. Probably one of the few inks I will empty the bottle on. Thanks for the review! How long can you usually go without using the pen to avoid the feed/nib build up issue – do you have to use it at least daily or can it go unattended for a few days? To be honest, I’m not sure. It’s probably different with different pens/feeds so I can’t speak for everyone. Thanks for reading! I need to get some of this ink. I don’t see orange, though. It reminds me a lot of the Crayola Burnt Orange crayon. Check out some other reviews, my color representation may not be 100% accurate. There is definitely a lot of red and brown in there though, that’s probably why I like it so much! I would definitely describe it as a reddish brown. As I look back at an older page I wrote with the Ancient Copper, I see the Burnt Orange in the thinner lines and streaks (like the streaks in your dry time test) but the bulk of the writing looks reddish brown to me. Regardless, it’s a fun color and I need to find more excuses to use it! Oh well you know I love this ink. Purrrrr. Indeed, thanks for the sample! 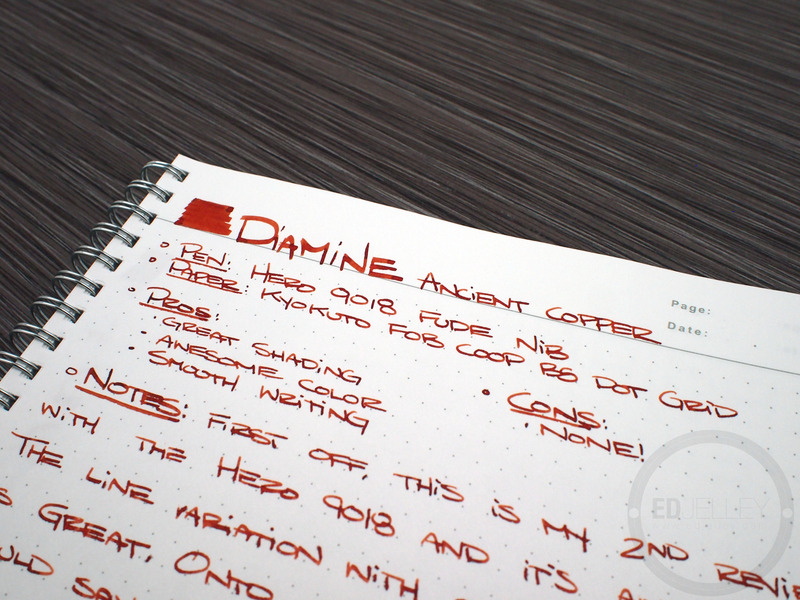 This looks like a great ink, but let’s credit the Hero 9018. 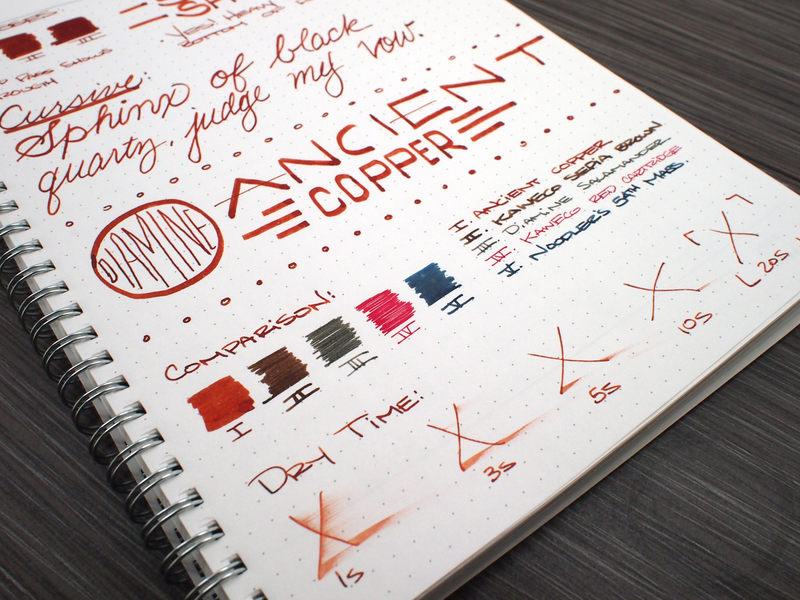 I bought one after your review and loaded it with Noodler’s Antietam, which looks similar to the Ancient Copper. And I may be crazy, but I purchased a second 9018 so I could have access to a couple colors without clearning and switching. The two 9018 provide the most fun I’ve had with a fountain pen. Thanks again. I am all for crediting the Hero 9018. It’s so awesome, especially for the price. Definitely one of the most fun pen purchases in my fountain pen journey! 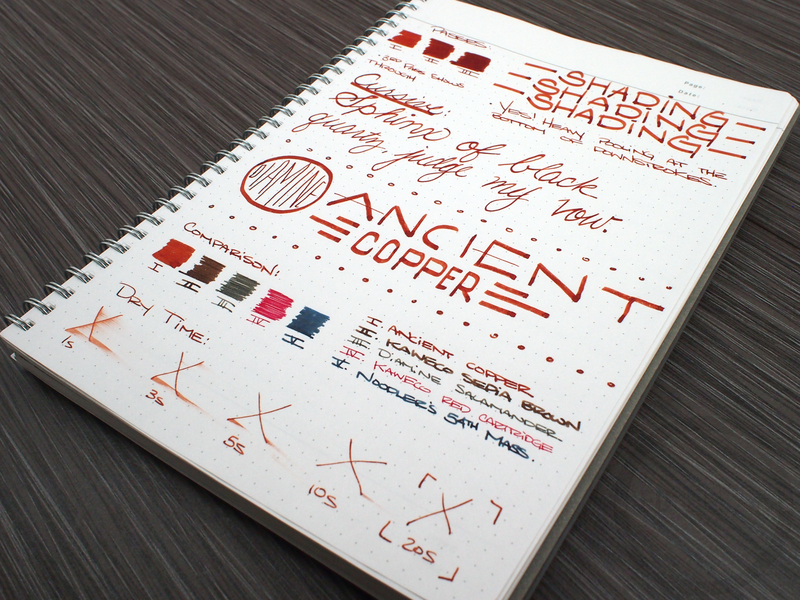 I’ve just tried out this Ancient Copper for the first time, using a sample from the Goulet Pens company, and I’m going to be buying a bottle as soon as possible. It is a new favorite, along with the Rohrer & Klingner Alt-Goldgrün. 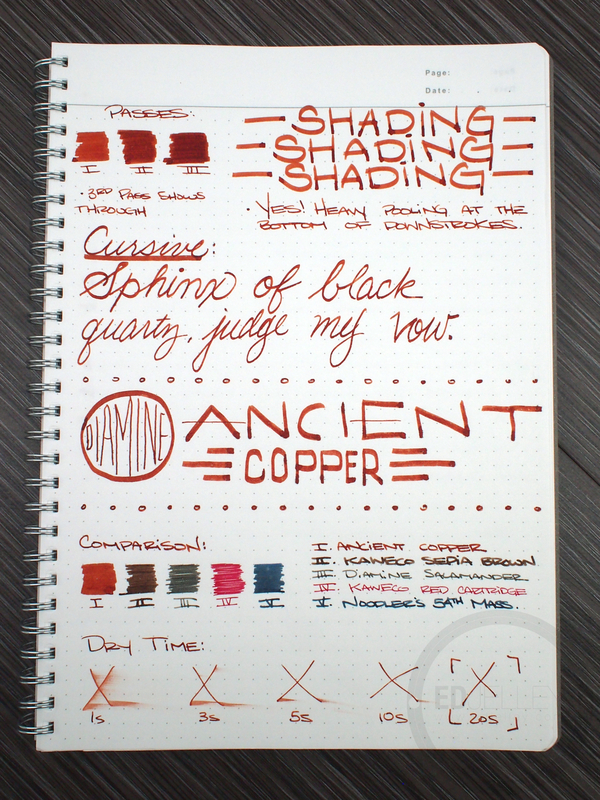 I, too, am not a great fan of orange, but I adore how this ink shades between orange-red-brown-gold-copper. 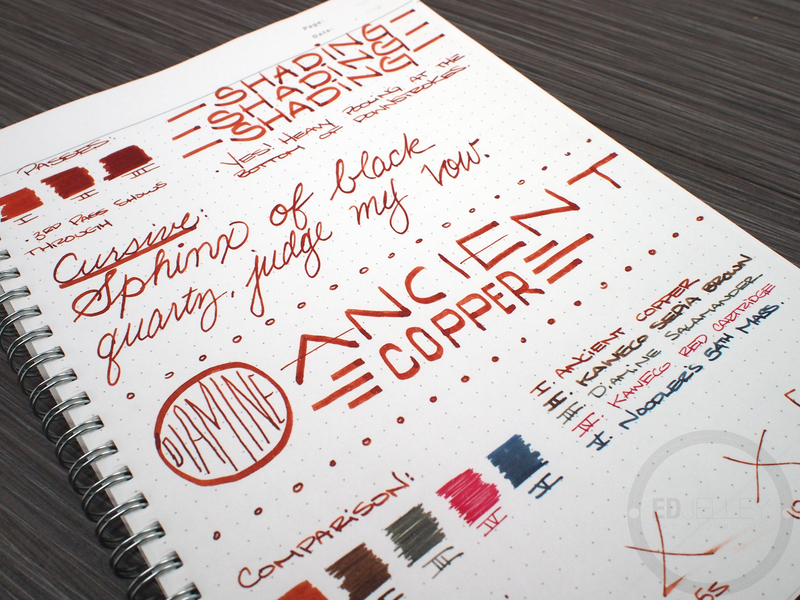 I’m also discovering that Diamine is becoming a particular favorite ink brand. I’ve loved just about everything of theirs I’ve tried. It’s too bad I don’t like their bottles.